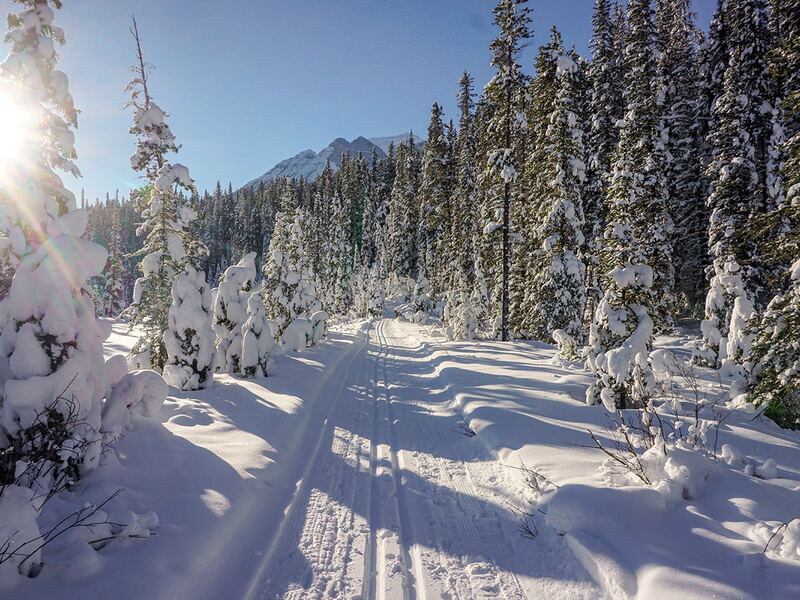 This wonderful trail combines two classic cross-country ski trails in Lake Louise. Starting with the Tramline at Chateau Lake Louise it descends to Lake Louise Village where it connects with the Bow River Trail, which explores both banks of the Bow River. We love doing this as a return trip, though you could do it as a 1-way trip starting at either Chateau Lake Louise or Lake Louise Village. 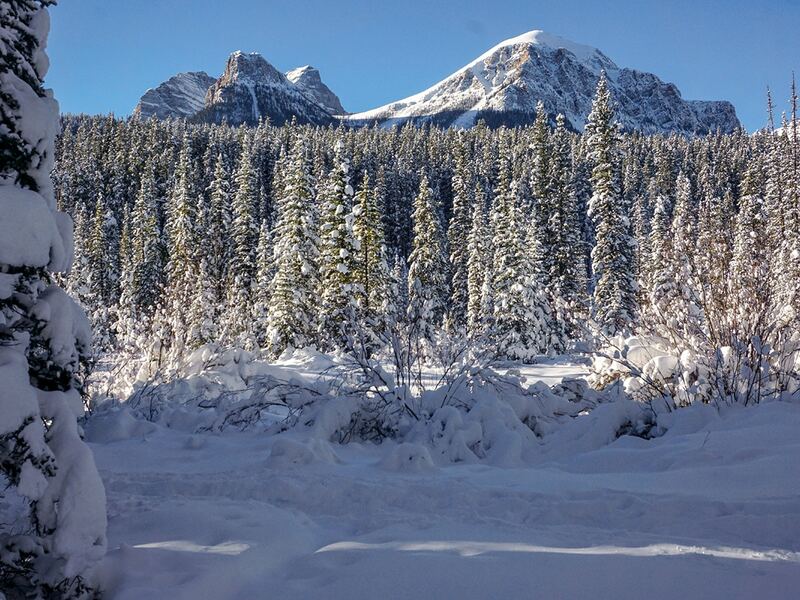 Take Lake Louise Drive from the exit off the Trans-Canada highway. Drive towards the Fairmont Chateau Lake Louise and park in one of the lots to the left of the Chateau. Parking is limited, however less-so in winter. Arrive early to ensure a space. This is a combination of two fun trails that make for a great, longer trail. You could do either one individually if this route is too long. You could also go one way, if you arrange a car shuttle. 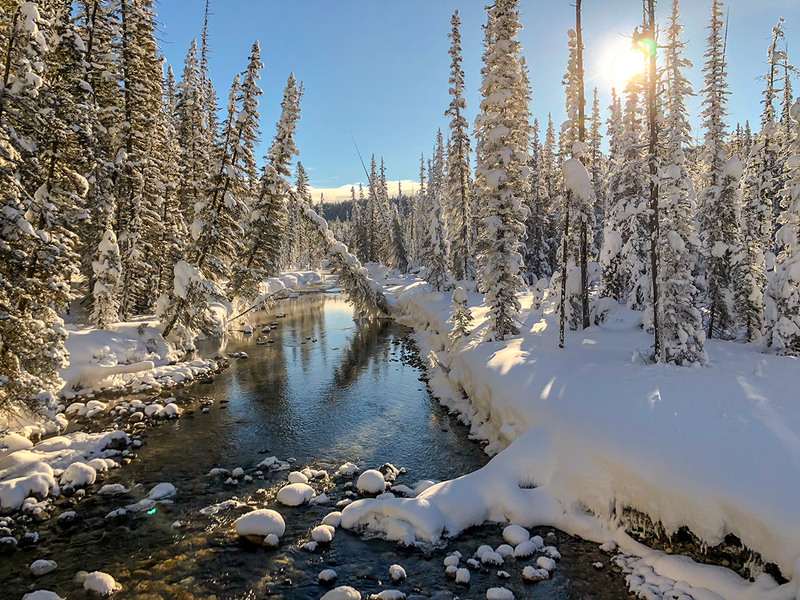 Finally, the Bow River XC Ski trail is a great beginner ski trail in Lake Louise, as it follows the Bow River on a fairly flat route. 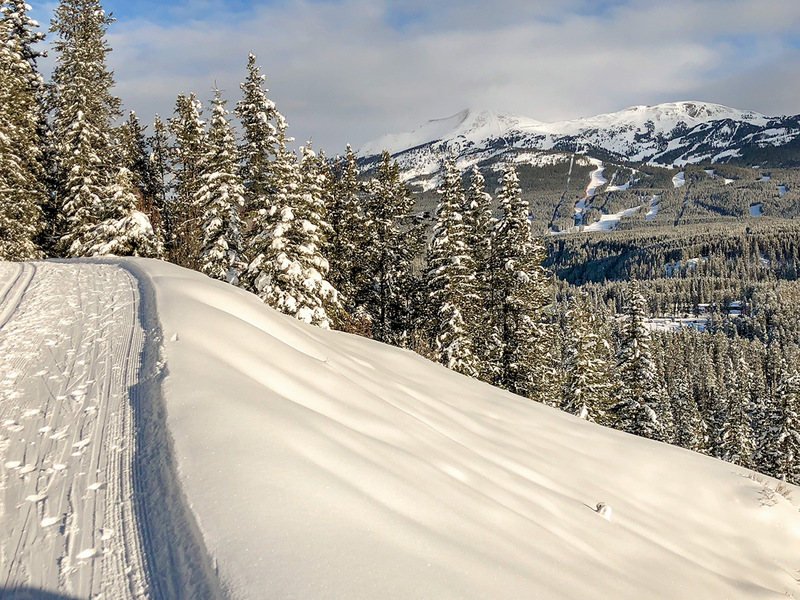 We love this cross-country ski trip and it is our default morning ski if we’re staying at Chateau Lake Louise or Deer Lodge. 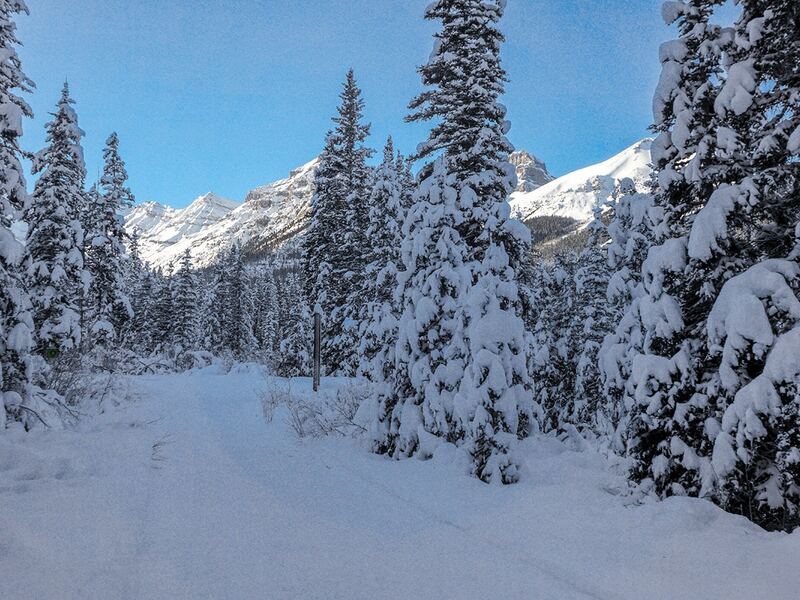 It starts with a nice long-downhill all the way to Lake Louise Village (which can be chilly! ), then goes along the Bow River before a return uphill gets you hungry for lunch! 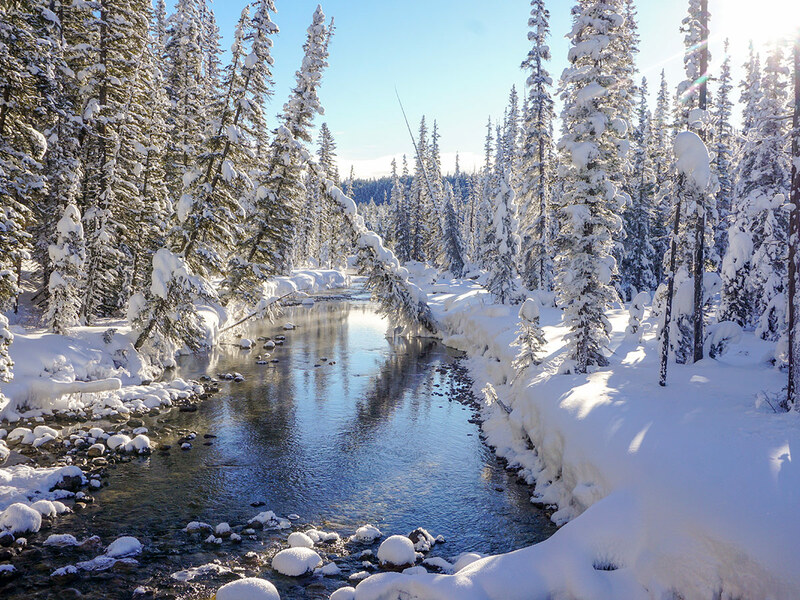 If you are at the Chateau Lake Louise, walk along Lake Louise towards the lower parking lot, crossing Louise Creek along the way. Once in the lower parking lot, walk to the end of the parking lot, where there is a sign showing the trails in the area. 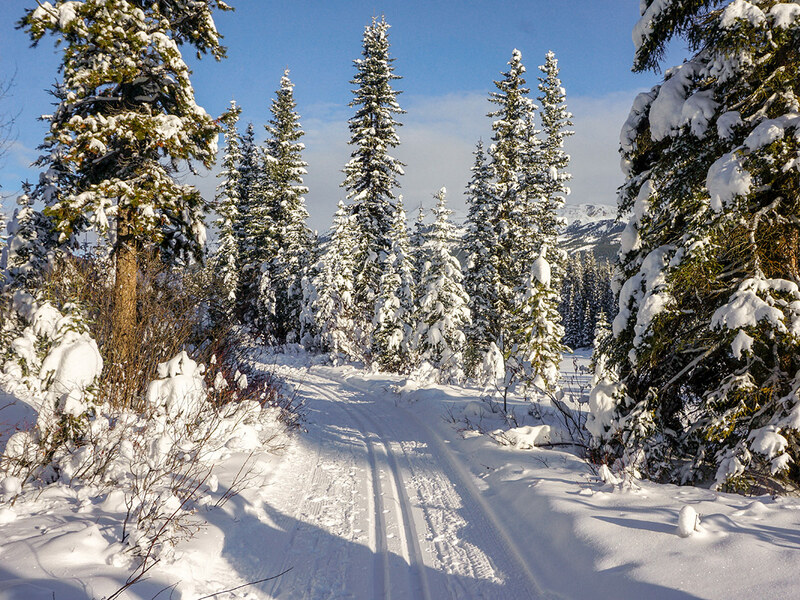 This is also the starting point of the wonderful Fairview cross-country ski trail. Take the Tramline trail (#3) as it roughly follows the road for a few hundred meters, before it curves to the right. You are now on a clear track that descends, soon reaching the wide Moraine Lake Road, which will likely be full of cross-country skiers. 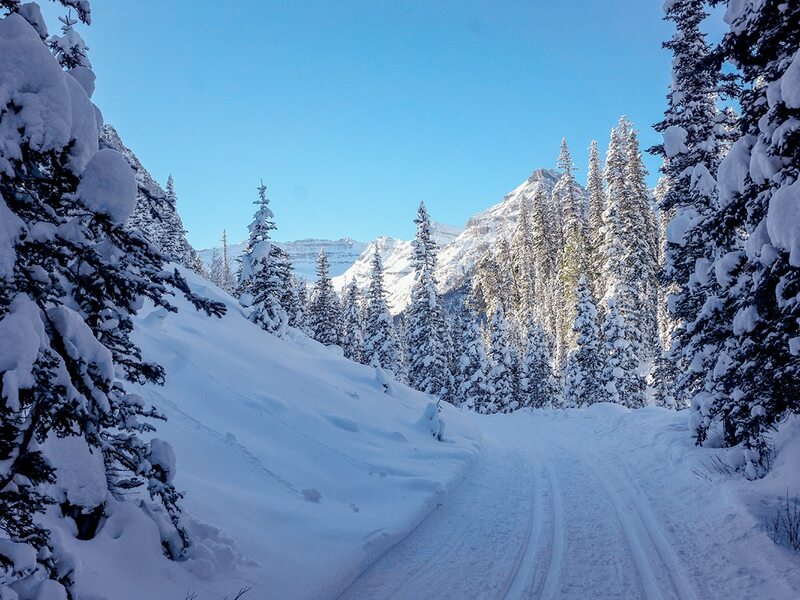 Cross Moraine Lake Road and continue ahead, soon curving back to your left, where you will need to take off your skis and cross Lake Louise Drive. Be very careful crossing the road, as it is slippery, and we know from first-hand experience a fall is possible. Once on the other side of the road continue your descent and cross Louise Creek, after which you have a slight uphill. Once over the uphill prepare for a brief, but steep, downhill that takes you down to the Bow River. From here, take a right turn and stay on the right-hand side of the Bow River, following a clear path that goes along the river. Follow this path, soon reaching Lake Louise Drive, where you will need to remove your skis again and cross over the road. On the other side pass through some gates. These gates are electric fences that have been installed to keep bears out of Lake Louise and the Lake Louise campground. 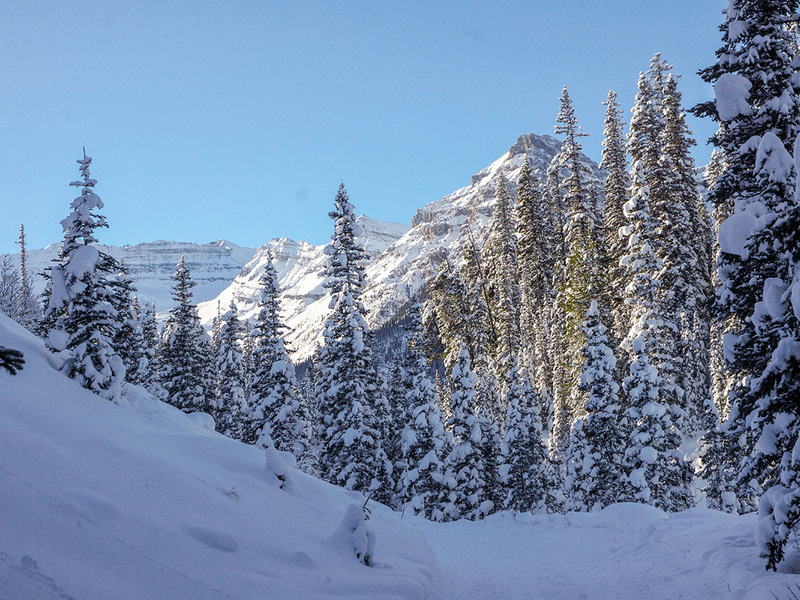 Continue to follow the trail and soon reach the Lake Louise campground, which is closed in winter. Continue through and past the campground, on a pretty trail that comes very close to the Bow River. 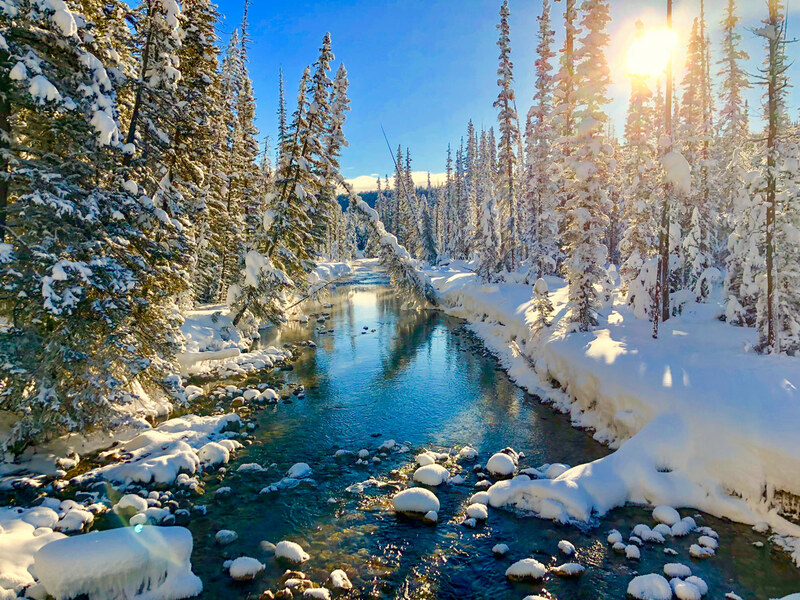 Eventually you ski across the Bow River on a good bridge and come into another campground. 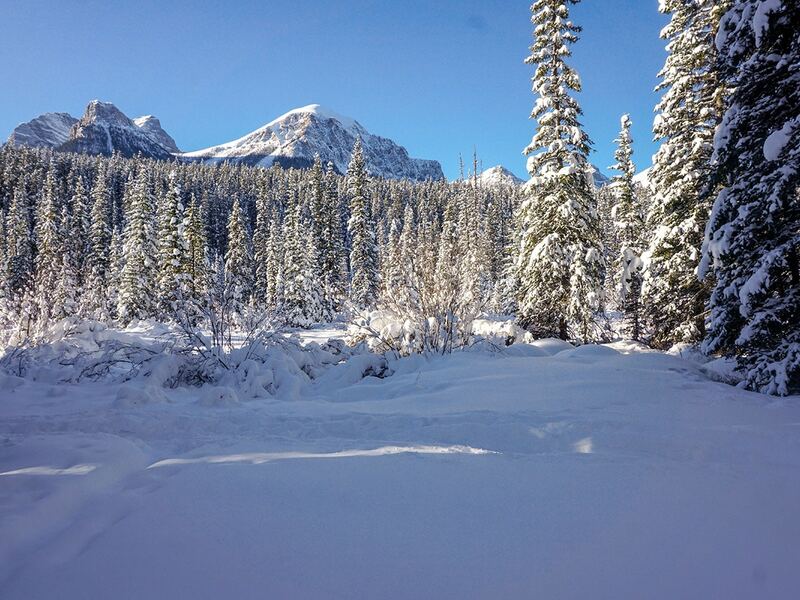 Follow the xc-ski trail as you are now on the eastern side of the Bow River. 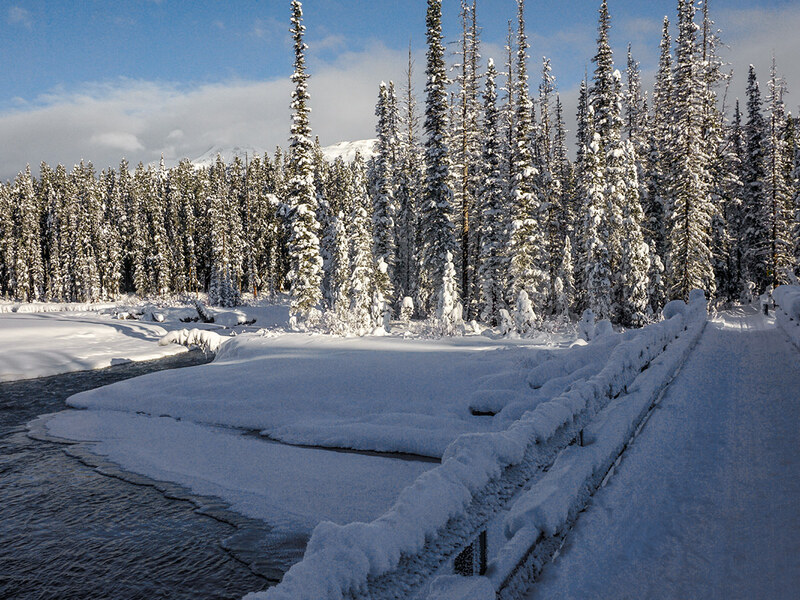 The ski trail goes through the campground and past a bridge before coming to the outskirts on Lake Louise Village. 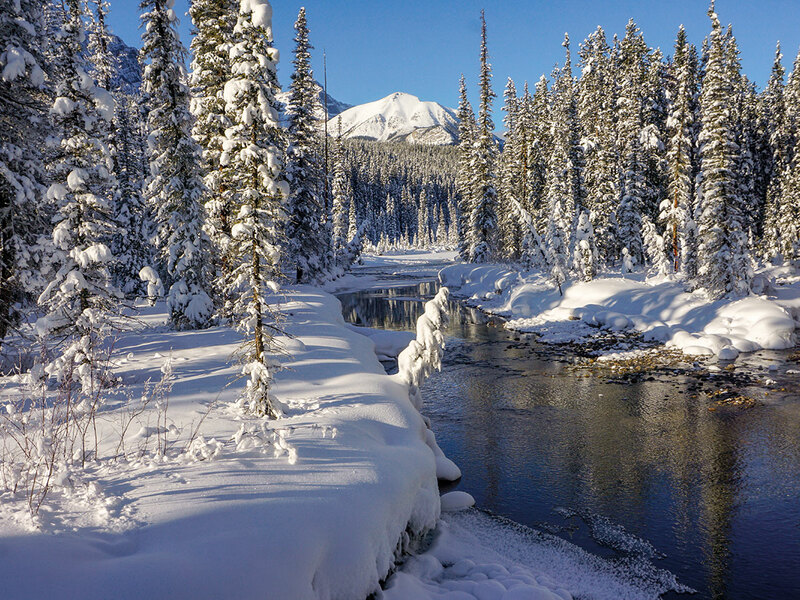 Follow the ski track, continuing ahead as you follow the Bow River. 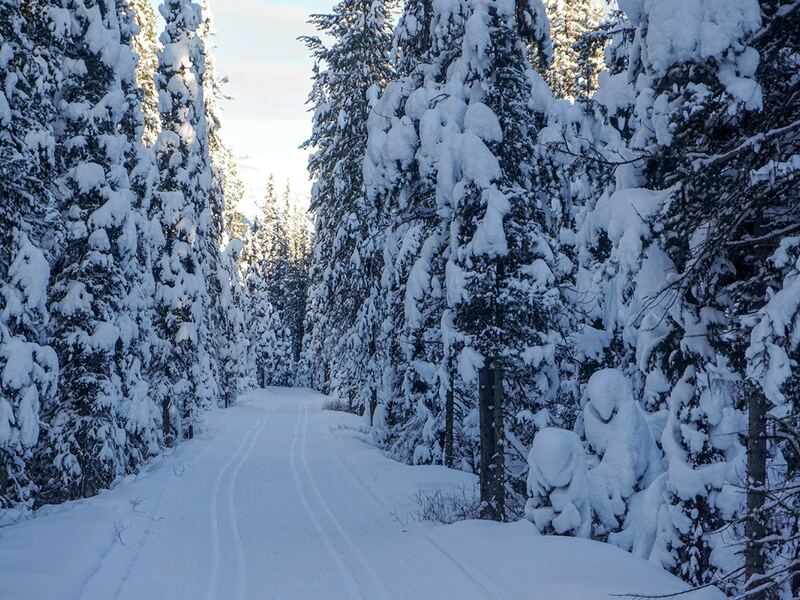 Depending on how recently it was groomed, it is easy to lose the ski trail here. Just remember to keep the Bow River on your left and Lake Louise Village on your right. You may end up walking (or cross-country skiing) across a road or two here. 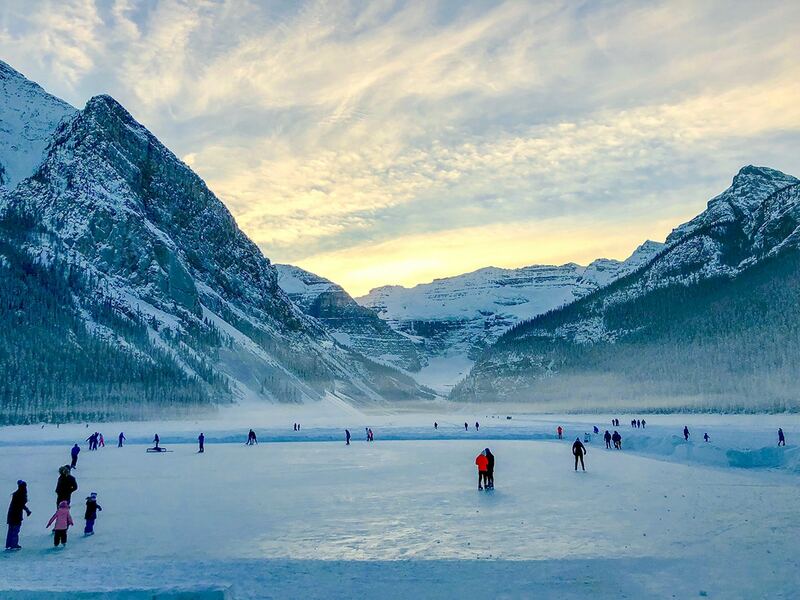 Eventually you will be on a xc-ski track beside Sentinel Road that takes you to a round-about, with the popular Lake Louise Railway Station Restaurant. 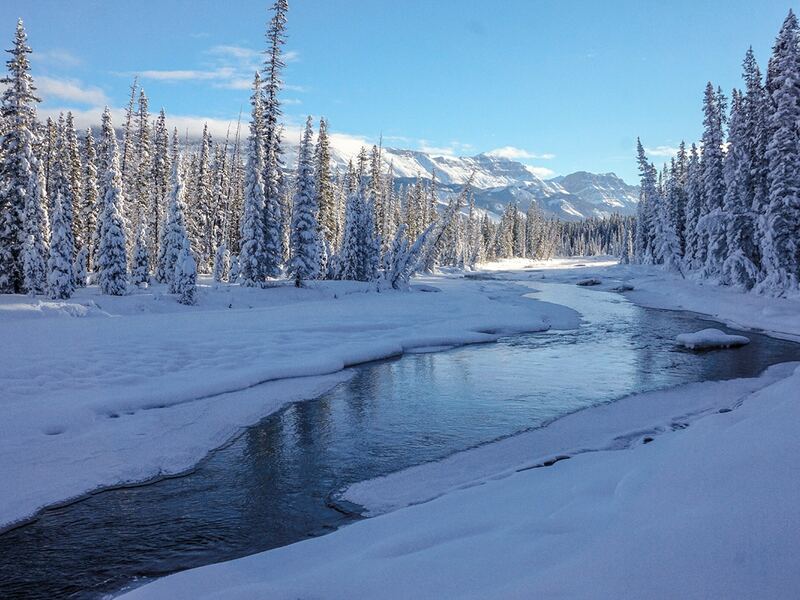 From here, cross over the Bow River on a Bridge and then ski back up Tramline to Lake Louise! You will soon begin gaining all the elevation you lost on the way down through the forest. 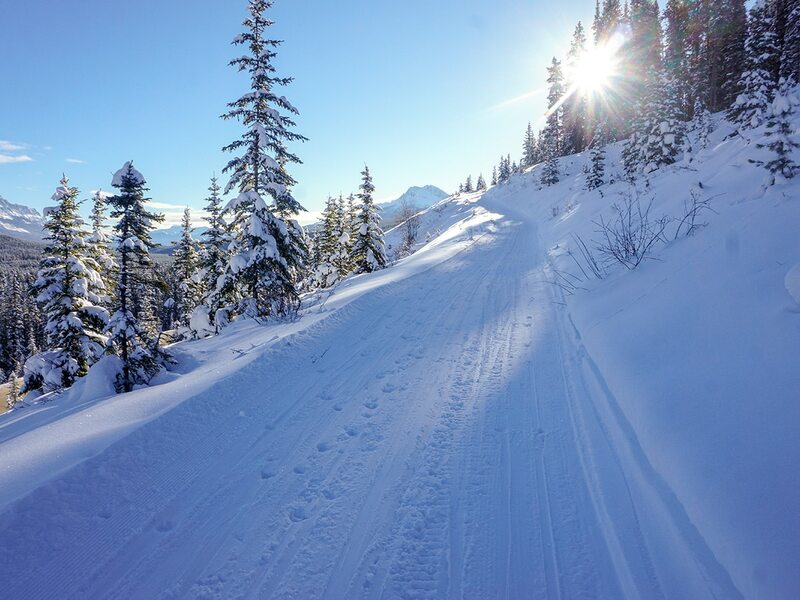 This trail gains gradually at a grade of 3%, which makes it perfect for beginner and intermediate skiers who aren’t quite ready for steep climbs. This is a great way to see the lake while packing in some quality outdoor time. Enjoy the exhilarating downhill on the return back to the historic Station Restaurant. We like to go on the Bow River portion of this trip on its own.  It’s a great beginner ski as it is fairly flat. Explore the historic Station Restaurant, which was the original passenger station in Lake Louise. You can get great lunches and dinners here. 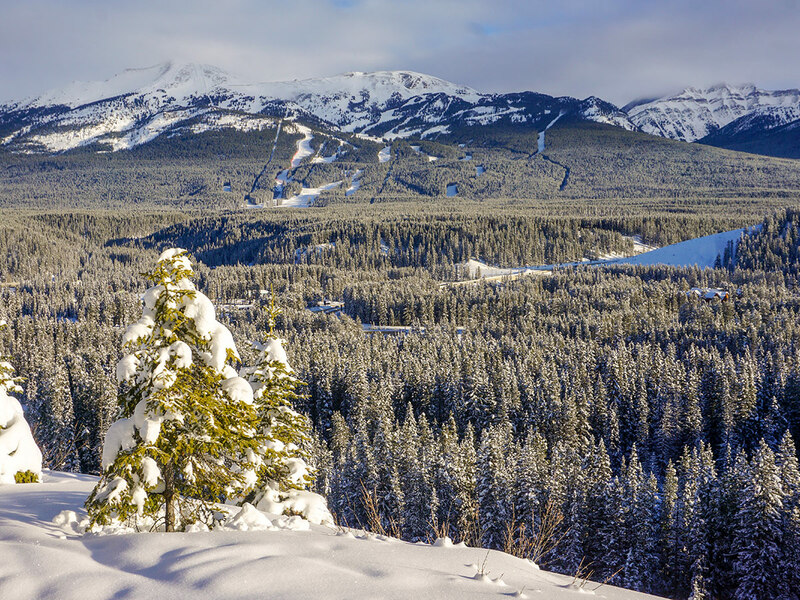 Add-on an open ski across Lake Louise to take in the surrounding views. You could do this one-way if you arrange a shuttle (or take a taxi).